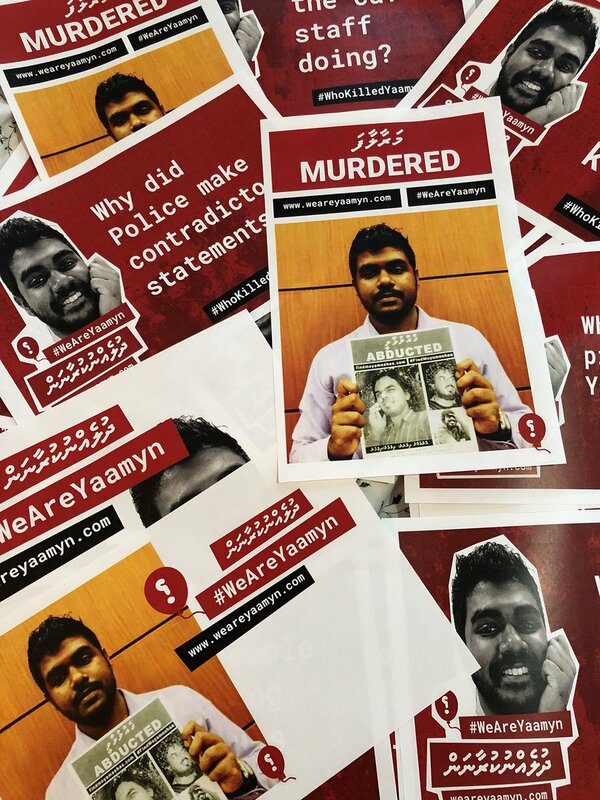 All posts tagged "yameen rasheed"
It was announced by the mothers of the abducted journalist and slain blogger. 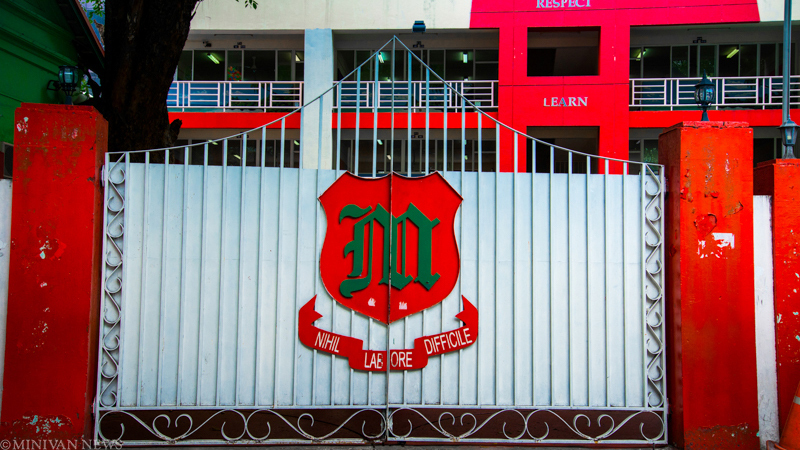 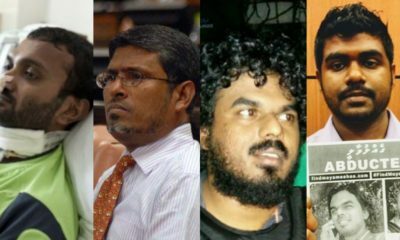 The murders of a moderate scholar, blogger and the abduction of a journalist were connected. 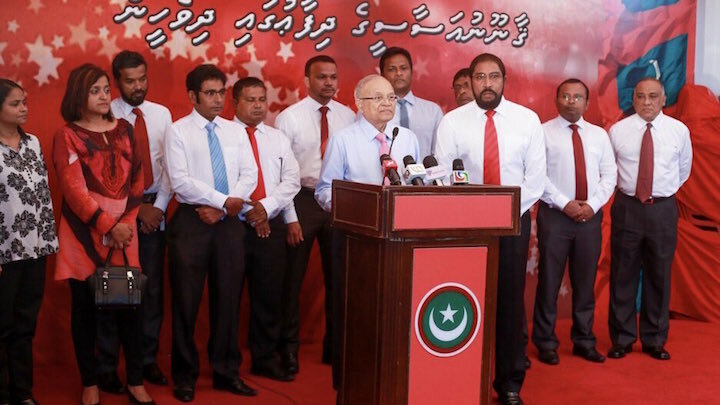 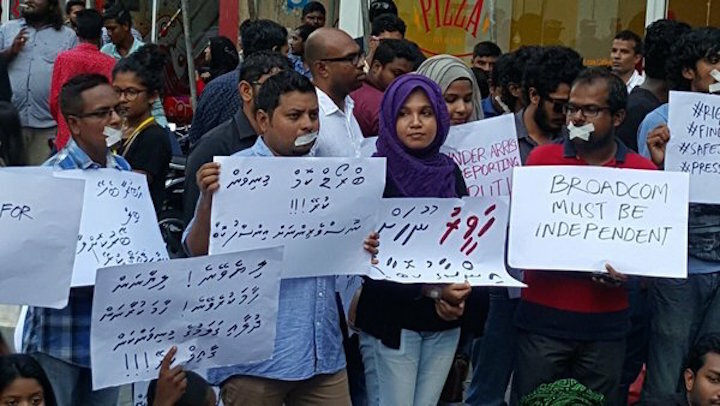 Inquiry commissions were instituted by presidential decree hours after Solih took the oath of office. 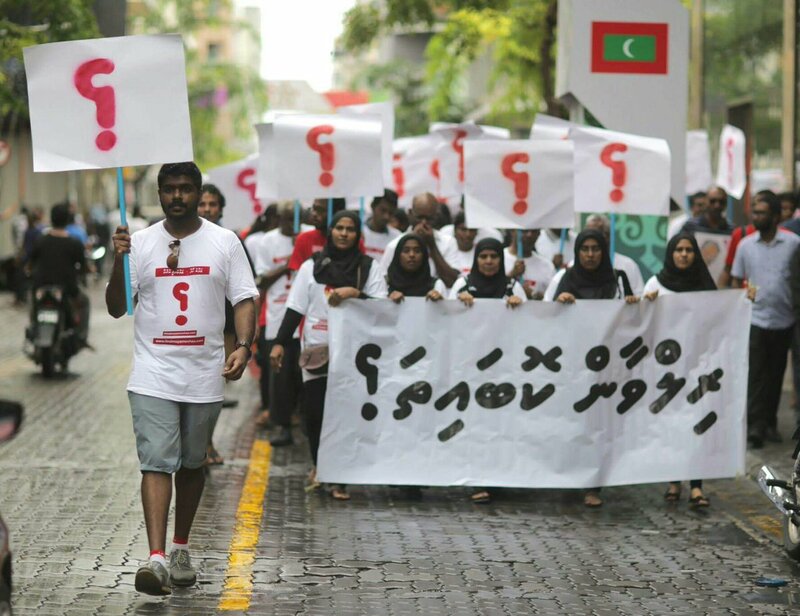 No reason was given for the cancellation by court staff. 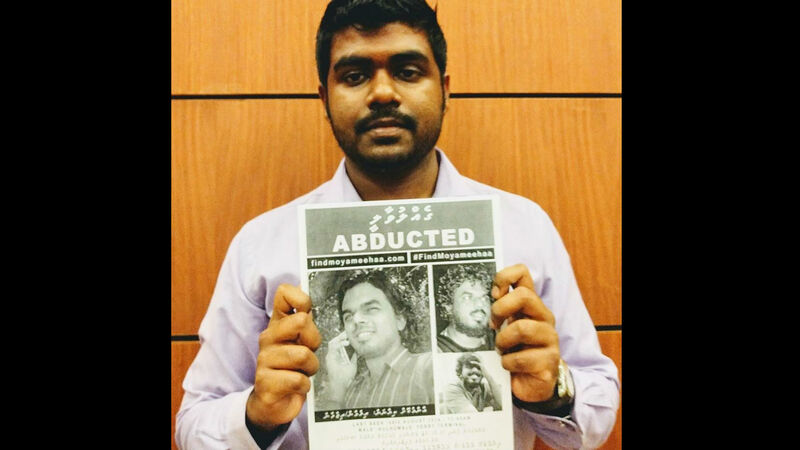 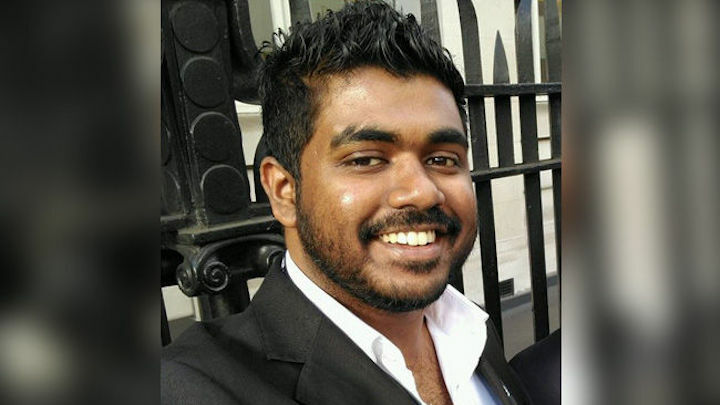 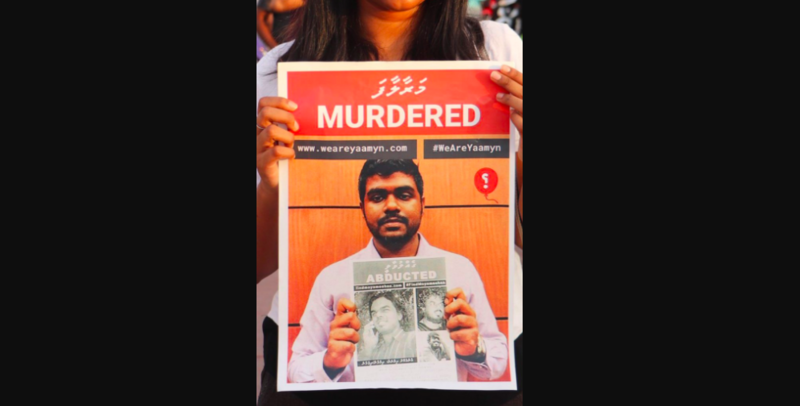 Yameen Rasheed was killed a year ago and hearings are either being held in secret or cancelled altogether. 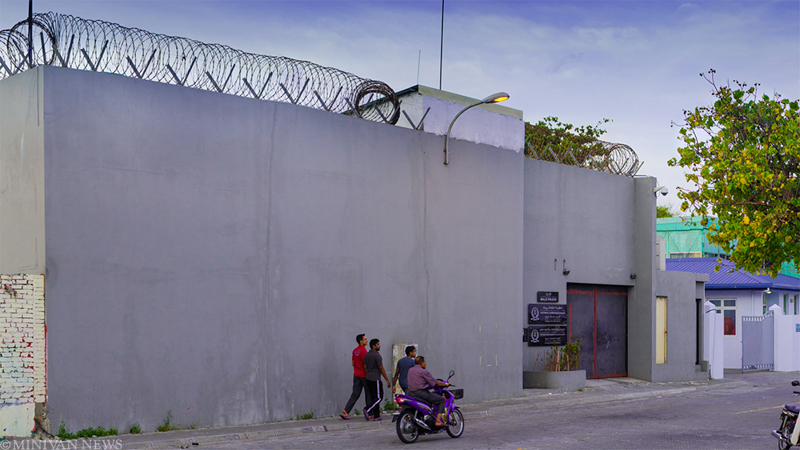 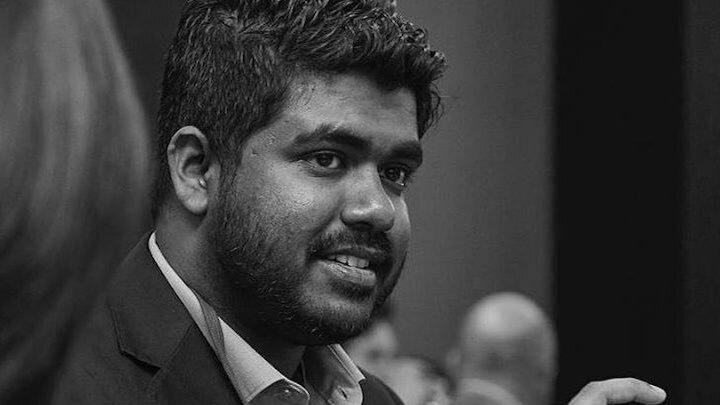 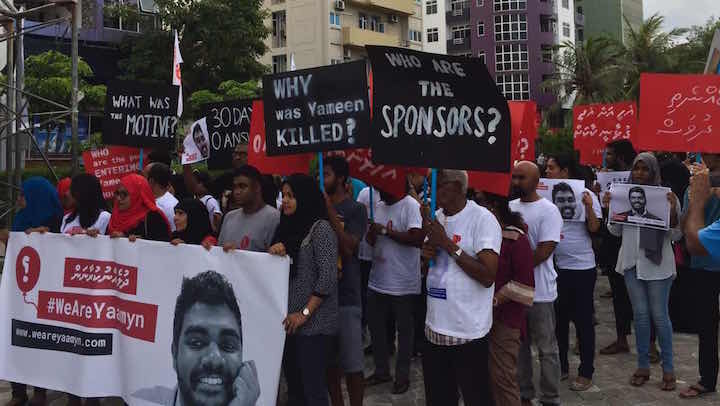 The family of murdered blogger Yameen Rasheed has expressed concern over the closed hearings of the seven defendants charged with his death. 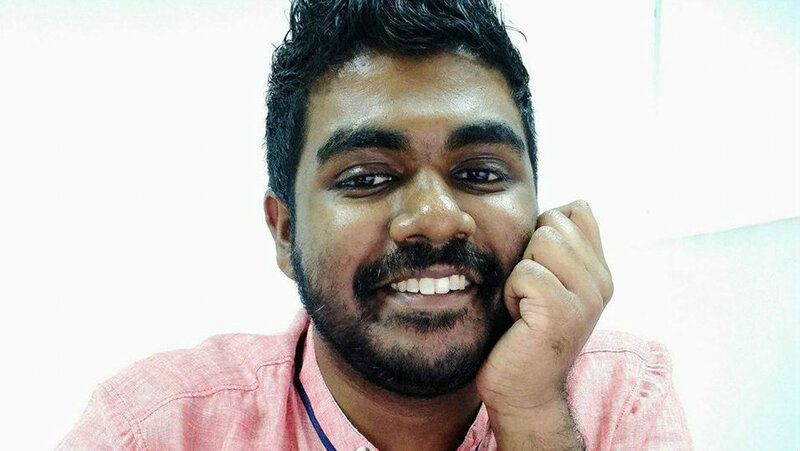 Prominent clerics accused of justifying the killing of 'apostates' as death threats mount in the wake of blogger Yameen Rasheed's murder. 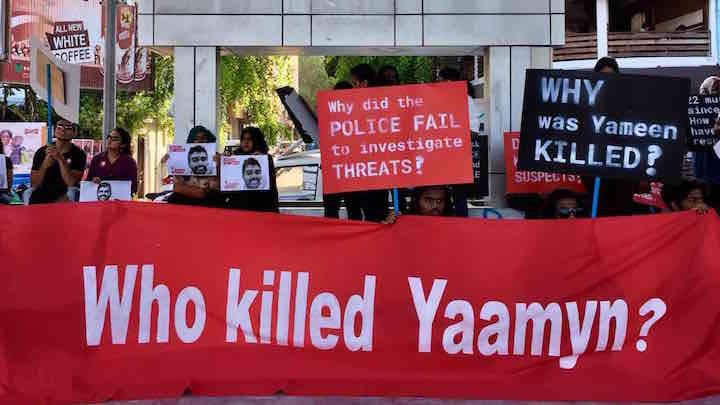 Part two of an interview with murdered blogger Yamin Rasheed’s mother Mariyam Shafeega and sister Yumna Rasheed. 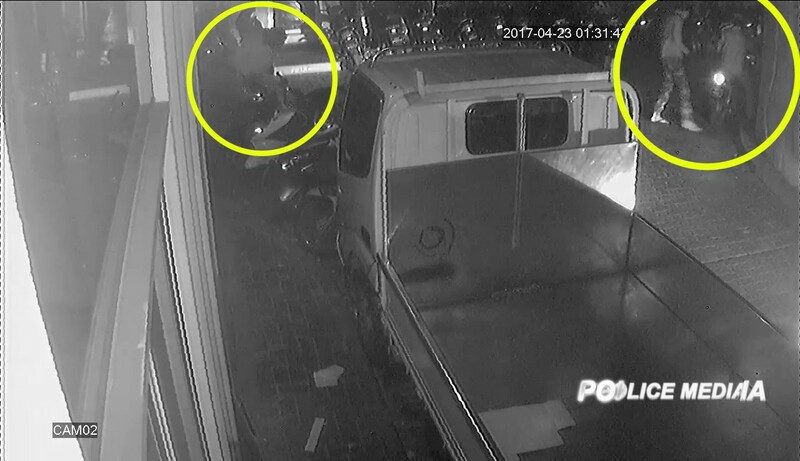 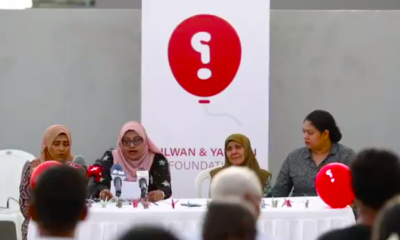 The police investigation will only be deemed credible if it includes investigators from reputable international organisations, Yameen's parents said.